Lior Frenkel was born as a small baby and luckily for him he grew up and became a grown up. After several years of playing the electric guitar with several doom, death and speed metal bands, he decided to start composing music. He formed the band Hot Fur which played his music and performed bizarre acts like the following Video. 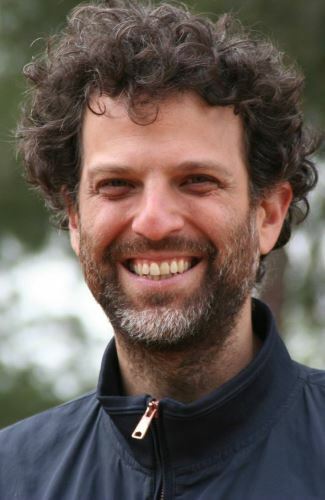 After reallocating to Europe, Lior continued playing his own music with several groups, like The Frenkel Band and later on again under the same name Hot Fur. For the last several years, while traveling with his wife Rachel Frenkel, Lior switched his focus into electronic art music, which he creates in his home and mobile studio.